For nearly a decade, participants in the blockchain and cryptocurrency space have operated in a regulatory compliance gray zone. Recent developments — at both the federal and international levels — signal that the time for plausible deniability or unregulated freedom is coming to an end and more traditional regulations are moving to the forefront. Currently, whether a cryptocurrency-related business is subject to the Bank Secrecy Act (BSA) and its related regulations is a painstaking, case-by-case analysis. 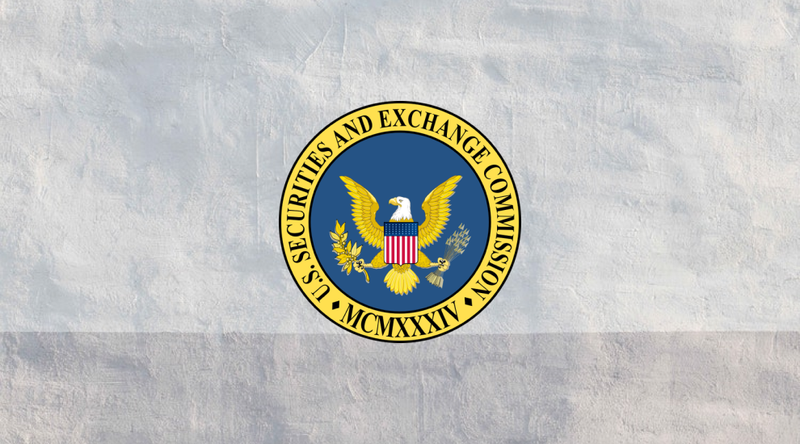 Recently, however, the primary criminal enforcement arm of the United States’ financial regulatory authorities, the Financial Crimes Enforcement Network (FinCEN) and the international commission tasked with providing financial regulatory guidance to its 37 member jurisdictions, the Financial Action Task Force (FATF), have moved toward promulgating clear-cut anti-money laundering (AML) and know your customer (KYC) rules and regulations. Pending legislation proposes to amend FinCEN’s statutory duties to include combating “anti-terrorism and anti-money laundering initiatives … involving emerging technologies that substitute for currency.” If passed, this legislation would solidify FinCEN’s position that it is tasked with regulating AML and KYC issues in cryptocurrency. But what would that mean for the industry? FinCEN has already examined “over 30% of all registered virtual currency exchangers and administrators since 2014” for compliance with the BSA and its attendant AML and KYC requirements, and the organization plans to continue securing compliance with the BSA moving forward. FinCEN believes that even a “business that is a peer-to-peer exchange” is subject to FinCEN regulations and AML/KYC compliance. FinCEN plans to engage in increased international cooperation regarding the application of AML and KYC regulations to cryptocurrency- and token-based businesses. If this legislation is passed, there will be no doubt that FinCEN is both the appropriate regulatory body to evaluate cryptocurrency company compliance and that FinCEN will take steps to do so. 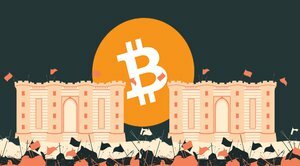 As the U.S. regulatory regime becomes clearer, some cryptocurrency companies are considering relocating to more favorable jurisdictions, in an attempt to avoid the BSA’s stringent requirements. Unfortunately for these companies, the BSA applies to any MSB activity that takes place in the United States — regardless of where the company is located — and, more importantly, other key economic centers throughout the world are likely to require cryptocurrency companies to comply with their own AML and KYC laws. participating in and provision of financial services related to an issuer’s offer and/or sale of a virtual asset. Assuming that FATF promulgates binding rules based on its newly adopted guidelines, as it has promised to do by June of 2019, cryptocurrency businesses and individuals in FATF member countries are likely to face compliance requirements similar to those that currently apply to banks and other traditional financial institutions. As the regulatory regime for cryptocurrency and blockchain-based businesses solidifies, participants in the blockchain space would be well advised to engage counsel and follow these developments closely, keeping in mind that the “wait and see” approach that characterized the governmental response to virtual currency between 2008 and 2017 is coming to an end. Complying with AML and KYC regulations is complicated and requires successfully navigating registration and licensure with various governmental entities, establishing a written compliance plan, and implementing the compliance plan, among other regulatory requirements. This article is intended to provide general information regarding financial regulatory developments and does not constitute legal advice. Readers who need help determining whether their business comes within the ambit of these regulations — or who need assistance complying with the regulations — should consult an attorney. 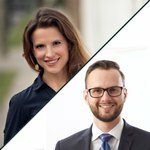 This is a guest post by Courtney Rogers Perrin and Joshua Lewis, attorneys at Frost Brown Todd LLC in Nashville, Tennessee. It is provided for informational purposes and should not be construed as legal advice. Views expressed are their own and do not necessarily reflect those of Bitcoin Magazine or BTC Inc.
Courtney chairs the blockchain vertical for Frost Brown Todd LLC’s tech initiatives and represents various stakeholders throughout the blockchain, cryptocurrency and payments industries. Joshua is a Nashville-based attorney who practices financial technology and blockchain law for Frost Brown Todd LLC.